Gulab Jamun.. mmm.. the most wonderful, sweet, soft, savoury, delicious... yes I know words will never be enough to describe this amazing dessert, which I suppose even God himself cannot say no.. 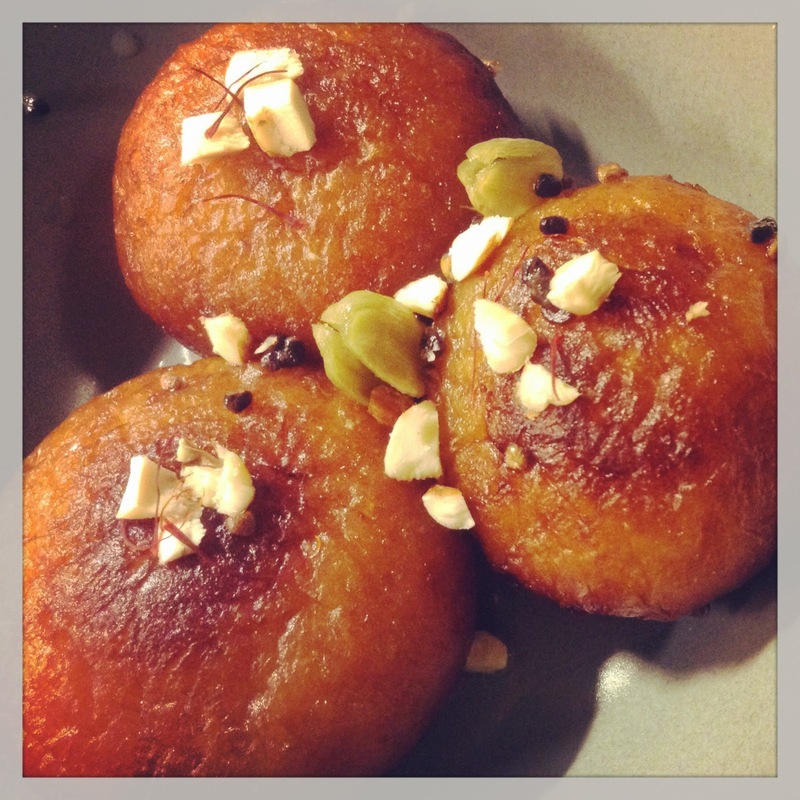 I prepared these lovelies from the gulab jamun mix as we don't get mawa etc. here..